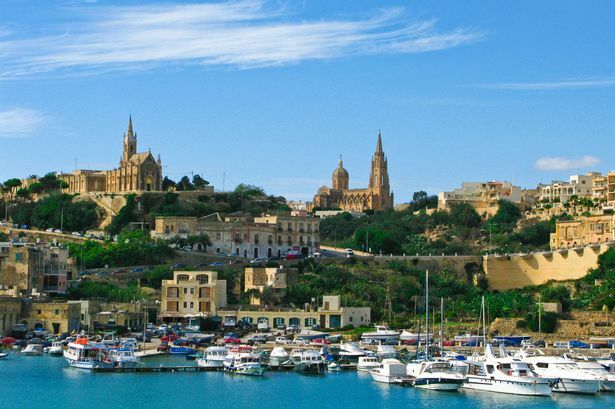 Mgarr HarbourThe Minister said that tourism provides one out of every five jobs in Gozo. This report substantiates the importance of having a clear policy for tourism as published through the National Tourism Policy in recent weeks. The Minister stated that the tourism sector experienced steady growth over the past years with continuous diversification to become one of the fastest growing industries world-wide. Nationally, it has developed into a major contributor towards Malta’s economic growth and therefore a detailed study on the industry’s input to the economy has been commissioned to solidify the cause of success and base the way forward for further growth. 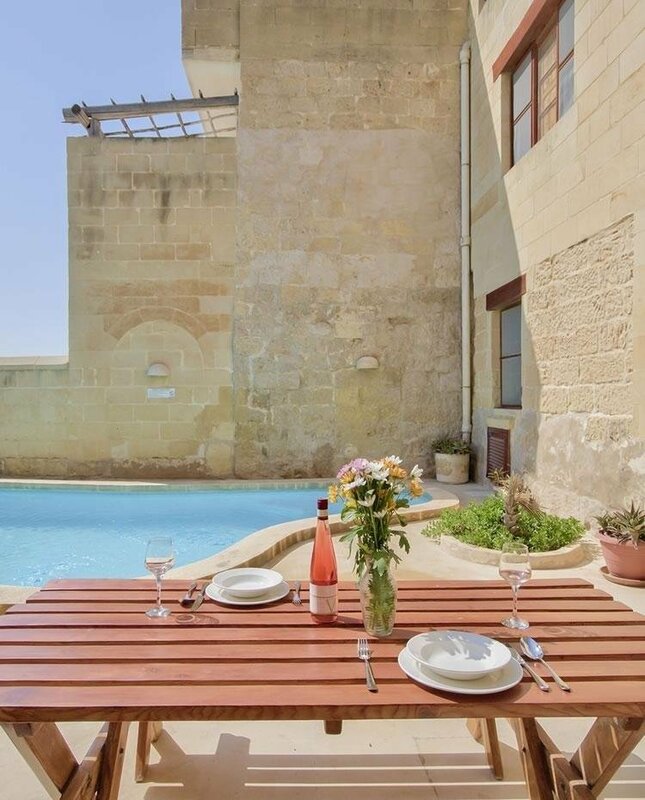 One of the major variables which the report identifies is how the tourism industry in Malta has contributed towards growing employment opportunities.